Waste of money buying this phone. Memory only allows you to load one app & does not allow you to load any other app on external drive. 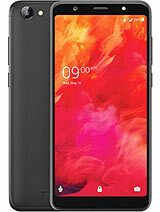 I had to resell this phone...total loss of money...this phone should come with warning....about its restrictions..vote to not buy from such companies. 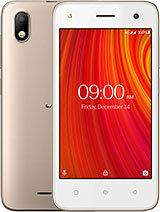 Hey guys I'm also user of this phone and it is very bad phone I ever seen.problem with touch all apps is working automatic and the huge problem is its going to hang each an every minutes in hour. I can't use my phone from since last 2 months. 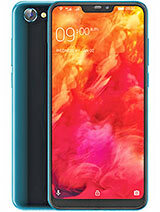 It is a garbage of mobile world and it is deserve the dustbin. Dustbin isright place for it. Sale lava company.very very bad phone.hanging,automatia work.the phone is very bad.do not buy you. Performance is very very bad. Worst phone ever i am going to break it down. 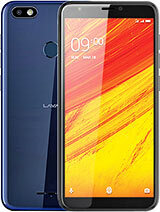 talking of its performance, a 1.2 GHZ processor in not a good fit where lava iris 356 has also the same processor, the former lags in performance. 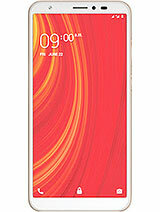 Total of 28 user reviews and opinions for Lava Iris 404e.